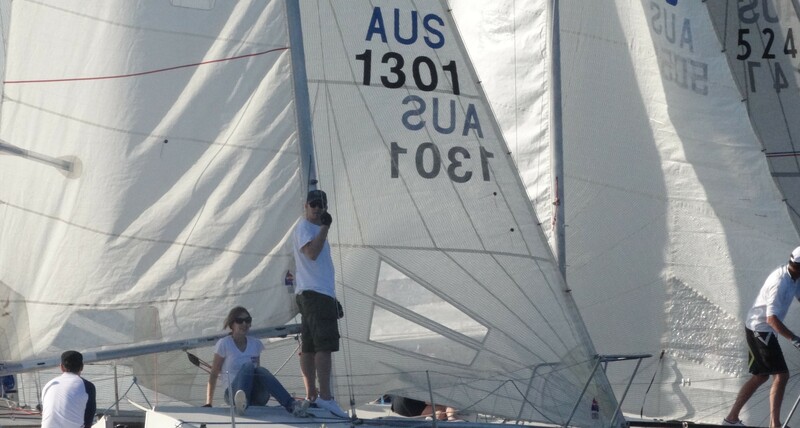 10 races for the National event held at Middle Harbour Yacht Club on Sydney Harbour.. 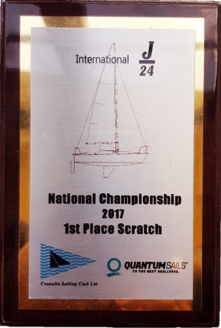 In 2017 we won the Nationals on Starpac with a student crew and Instructor Sean as skipper. At least two training sessions are required per event.